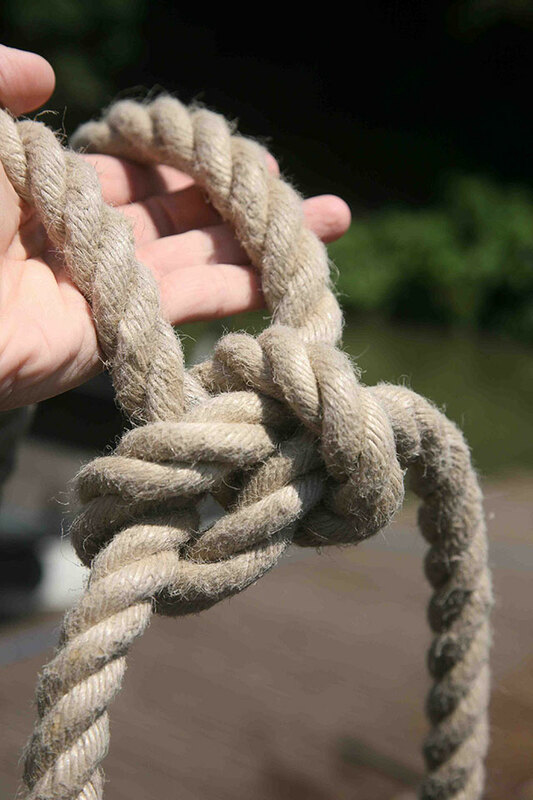 There are plenty of hairy sea dogs in this world who insist that tying knots is a mystical art on a par with levitation. It isn’t. Alex Smith shows you the four simple knots a powerboater needs to know. 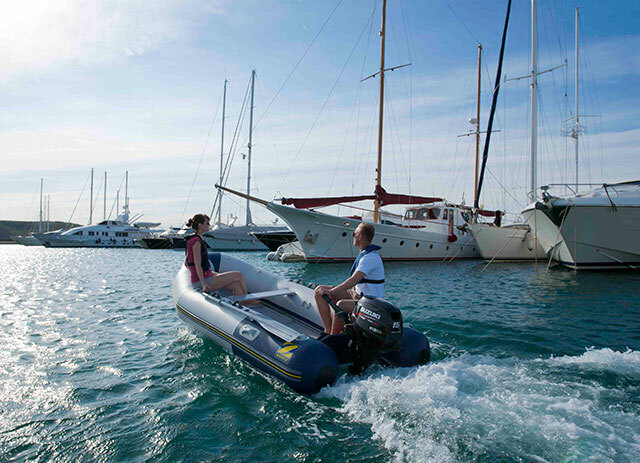 You don't have to be an old salty seadog to master the essential power boating knots... here are the basics that will serve you well. We use the term ‘knots’ for several different things. There are hitches, where you tie a rope to something else; there are bends, where you attach one rope to another; and there are knots, where the line tends to be tied back on itself. The aim of them all is threefold - to avoid reducing the breaking strain of the rope, to hold fast while in use and to be easy to untie when they have served their purpose. 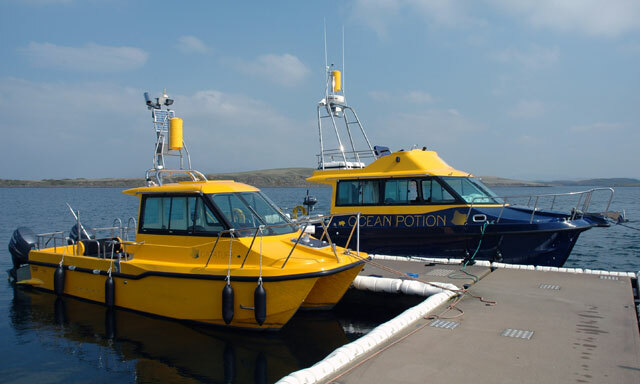 There are only a select few knots that a power boater needs to know. Even so, the fact that people write books on the art of tying knots says more about the time they have at their disposal than about the necessity of the content. Of course there are thousands of variations on the knot theme but do you really need a special one for dragging a log through deep forest undergrowth? Do you really need a reliable knot for tying a fractious bandit to a horizontal post? The answer is probably not, so unless you want to knock out a display of pretty rope shapes for the wall of some clichéd seaside pub, you can rest assured that just four knots will see you through on a sports boat or a RIB – the clove hitch, the round turn and two half hitches, the sheet bend and the bowline. If you can master these few and are able to tie them reliably with cold wet fingers, you will be able to cope with any situation you are likely to encounter. 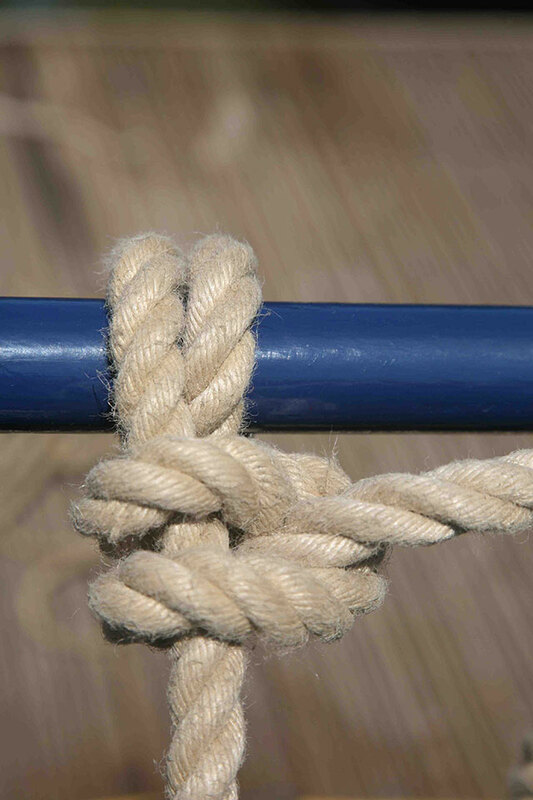 Just one word of caution - a knot is not actually a knot until it has been pulled tight. Prior to that, it is no more than a jumble of tangled line trying its best to come undone. 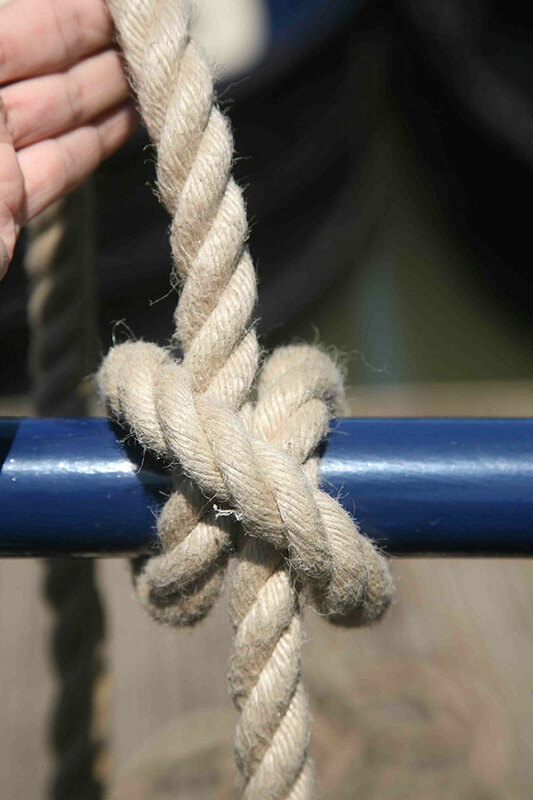 Essential Power Boating Knots: the clove hitch. The clove hitch is a great place to start. It’s a simple knot, which is easy to tie in less than two seconds and, because it is designed for light vertical pulls, it’s the ideal means of securing your fenders to a rail. As well as being quick to tie it’s easy to adjust for length as you can slide the rope through the bight and then pull it tight again. It’s not very secure on its own so it really needs an overhand hitch on the loose end to make it secure, but it works very well on rails and it can also be undone with a light load. Go around the object once, make a second turn around in the same direction crossing the first and tuck the free end through the eye of the second turn. 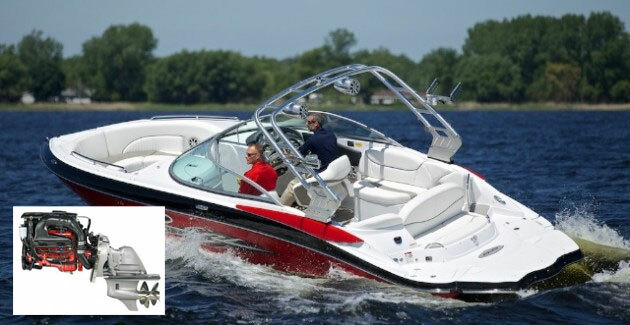 Essential Power Boating Knots: round turn and two half hitches. This is your do-it-all utility knot and can be used to attach a line to almost anything. As the name suggests, it consist of two parts - the round turn to take the strain and the two half hitches to secure the line. It’s an easy one to tie and is particularly useful because you can untie it while the load is still on. This makes it the knot to use if you are attaching your mooring lines to fixed objects in a tidal harbour. If you stay a bit longer than intended you will still be able to release the lines. Just make sure that if the load is heavy, you add more turns and that, with the half hitches, you tie them both in the same direction. Go around the object twice (more for a large load). Then go over and under the standing part twice in the same direction to form a pair of half hitches. 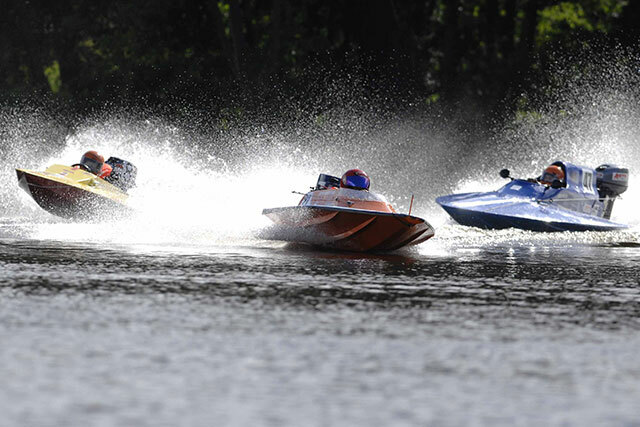 Essential Power Boating Knots: sheet bend. The sheet bend is the perfect knot (or more accurately ‘bend’) for joining two lines together. 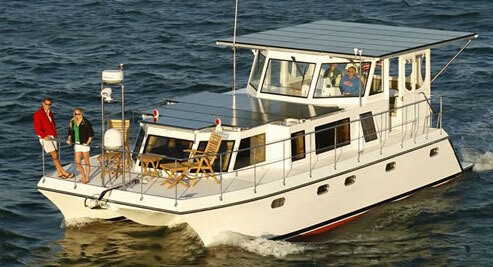 That means it is frequently used to lengthen a line that is too short or to tow another boat. It works especially well when the two lines are of a different diameter. It is actually quite similar in construction to a bowline but here you are using two lines instead of one. The secret is always to make the initial loop in the thicker line. Then, as the load increases, the thinner one bites in more forcefully. Make a loop in the thicker line. Pass the thinner one up and through, and then round the back and under itself. To increase the security you can always use a second loop. 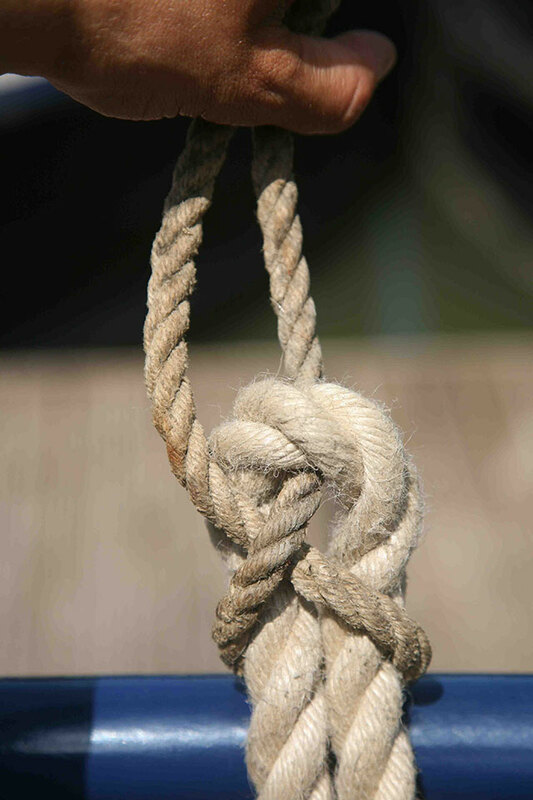 Essential Power Boating Knots: bowline. 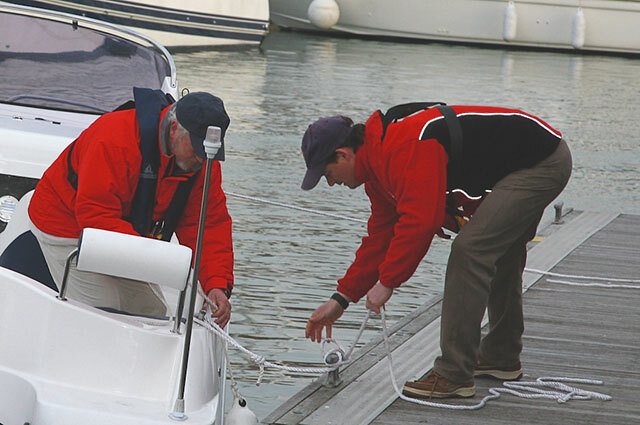 The bowline has an undeserved reputation as a difficult knot to tie so if you learn to do it quickly, your boating mates will take you for an authentic mariner. 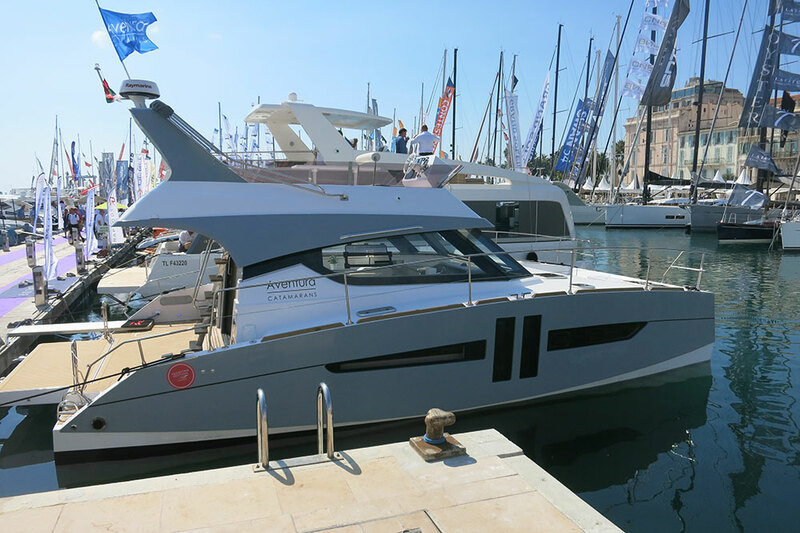 It is an ideal means of making an eye in the end of a line, so you can attach your boat to a cleat, giving you a free end for the shore. With practice, it is quickly and easily tied and it will never slip when under load. That is obviously a good thing but it also means that it can only be untied when the load has been removed, so don’t use a bowline on a ring ashore if the berth is tidal. 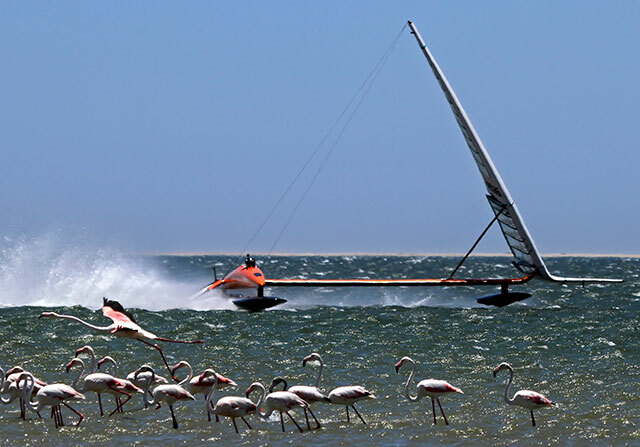 If you do, and the tide falls, the load will come on the line as your boat begins to dangle, and you will only release the boat by cutting the line or waiting for the tide to give you back some slack. Make a loop in the standing part. Feed the end up through the loop, then around the lower part of the line and back down through the loop. Pull the ends tight and test to make sure there is no give. Hooked? The International Guild of Knot Tyers could be for you!